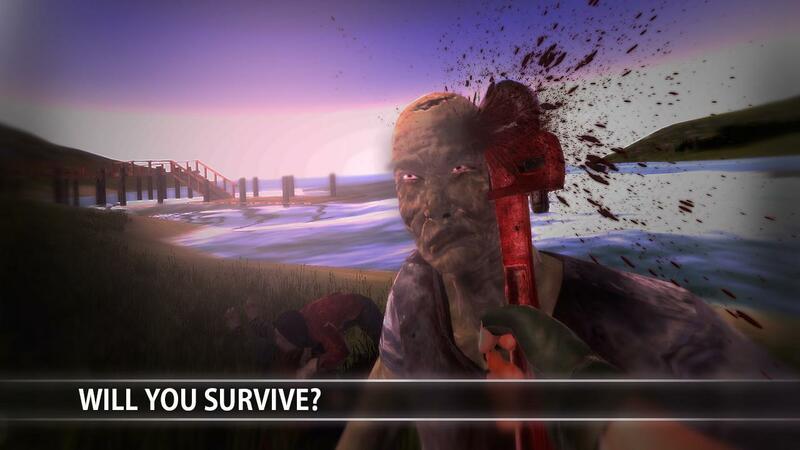 Experiment Z is an open world zombie survival android game where your goal is to survive as long as possible. 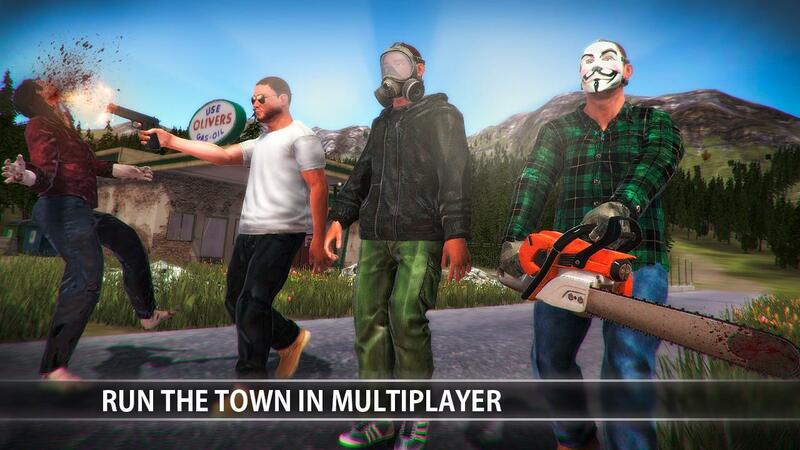 This game is one of its kind where you can even play mutiplayer online with other players around the world. Play with friends and roam freely in the open world. 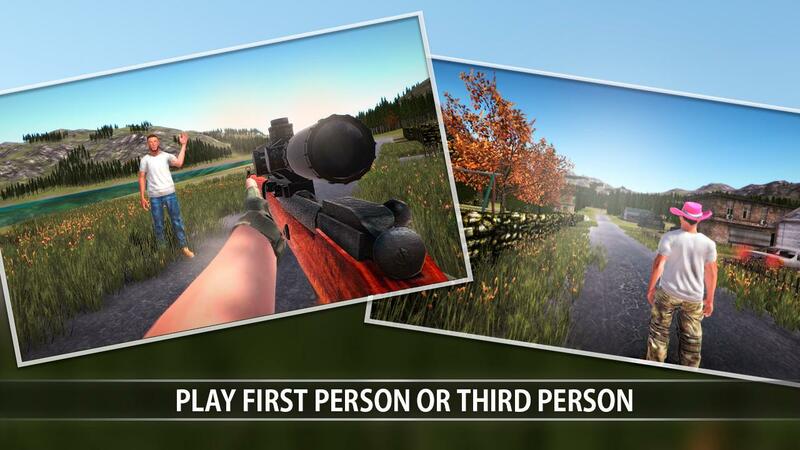 There are two game modes in this action survival. Solo and multiplayer. You can play this game offline. Game is still in beta and more contents are being added with every new updates.Game is still not properly optimized and you may encounter some bugs and glitches. hope to see them fix soon. There are InAppPurchases for zcoins which lets you buy different equipments like clothes,ammo,vehicle fuel. 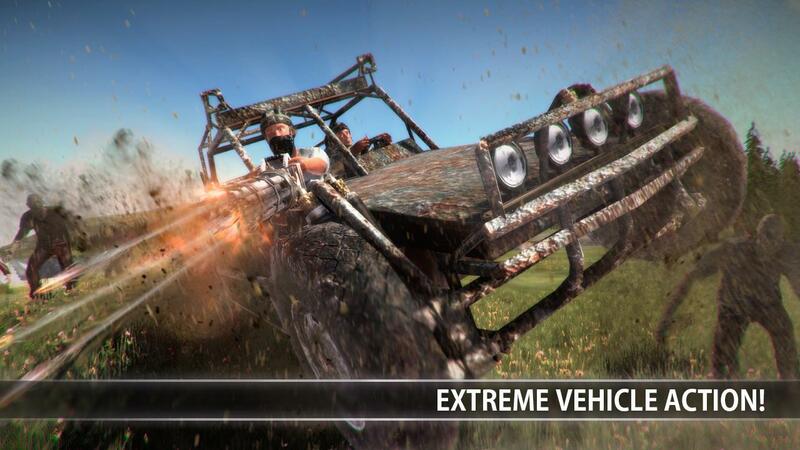 * Multiplayer online action, play with your friends for FREE! * Survive through the day and night!